New student special! 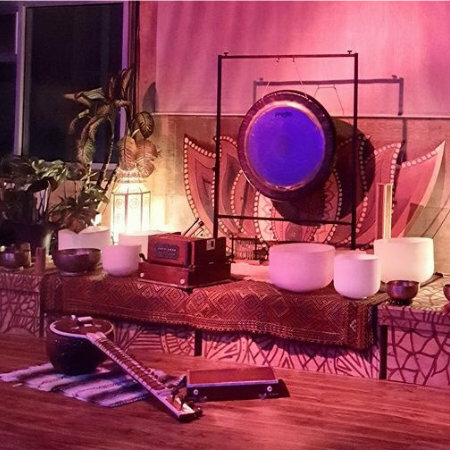 Come experience one of San Diego’s most highly regarded yoga studios at The House of Yogi for only $30 for 30 days! Yoga For $1 A Day! Get free yoga during training worth over $300 + Qualify for low monthly autopay membership rate after training of only $65 month! Your teacher training environment and instructors matter! 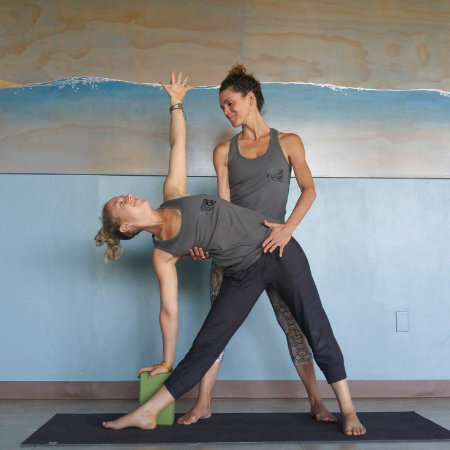 The House of Yogi Yoga Retreats – Baja Yoga & Surf Retreat Coming in December! 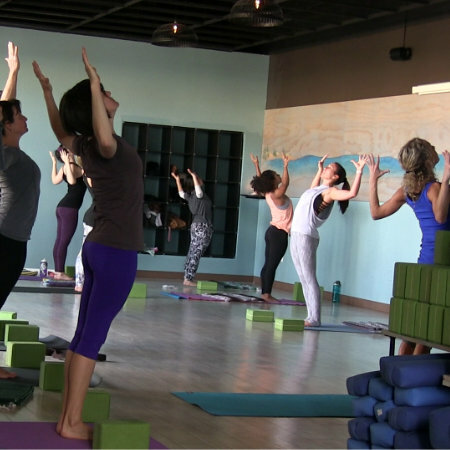 The variety of our Yoga Classes is what helps to make us one of the best yoga studios in San Diego. Each class, from beginner to vinyasa, restorative to the yoga wall are tailored to accommodate all of our San Diego yogis. Beginner to advanced practitioners feel at home – our community loves the ability to find a class daily that fits their needs at our San Diego yoga studio located in Point Loma/Sports Arena. Choose wisely! Your instructors, lecturers and home studio matter. 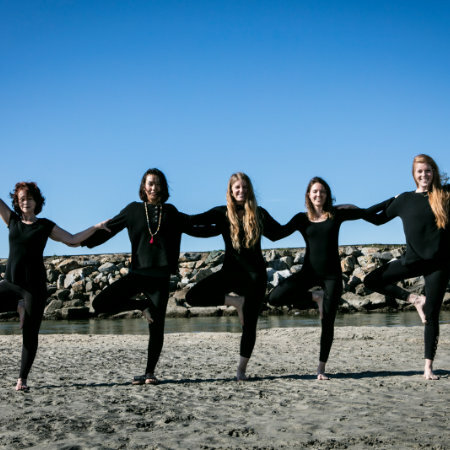 The House of Yogi’s highly regarded 200-Hour Yoga Teacher Training in San Diego will equip you with the knowledge, skills, and practice that you need to both deepen your practice and confidently share yoga with others. 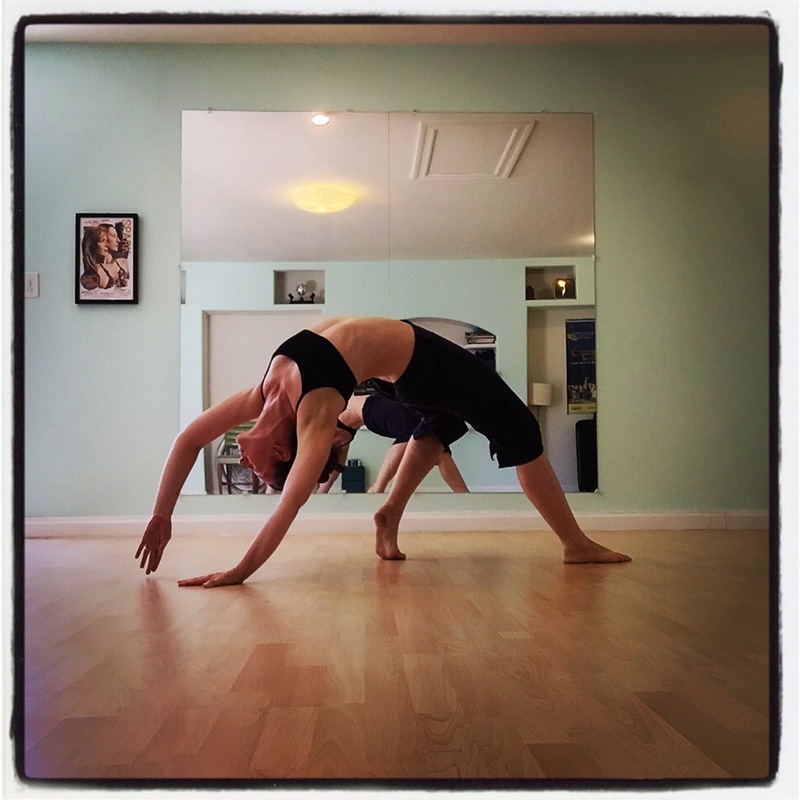 Throughout this practical and comprehensive training we will focus on the fundamentals of anatomy, sequencing an intelligent class, hands-on assists, yoga history, finding your voice as a teacher, and more. Enjoy a variety of diverse and life-changing Yoga Workshops at our San Diego studio located at Pt. Loma, close to Sports Arena and Crown Point. 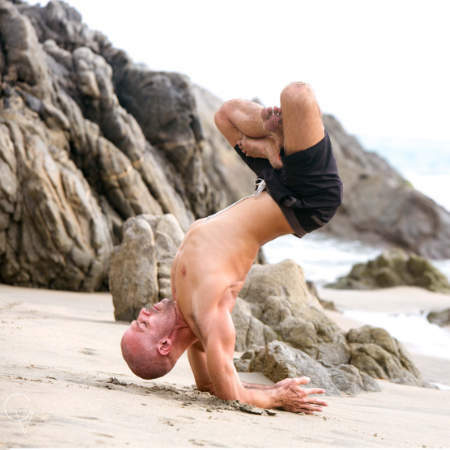 Deepen your practice and your knowledge through the teachings of local San Diego instructors and global experts. Our workshops are carefully thought out and made available to the public only after passing our highest level of vetting.